MPs have a ‘VIP’ phone line for help with tax returns, it emerged yesterday. While the general public can be made to wait more than ten minutes for an adviser, politicians have a private and direct line. Yet last year a Commons committee complained that regular taxpayers faced unacceptable delays while the super-rich were given free ‘concierge-style’ advisers. The private number for MPs goes direct to an office in Wales called ‘Public Department 1’. Senior civil servants, and possibly some members of the Royal Family, also have access to it. Elaine Clark, of Cheap Accounting.co.uk, said the perk would not go down well with taxpayers. She said clients were telling her they were struggling to speak to anyone at HMRC by phone ahead of the self-assessment deadline on January 31. Many heard a recorded message telling them to try again later – and were then cut off. ‘This takes the biscuit,’ she said. ‘At this time in January when people need the help it is becoming harder and harder to get that help. 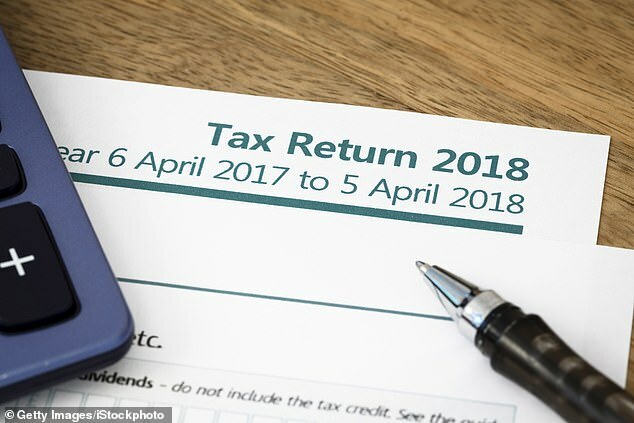 Harry Fone, campaign manager at the Taxpayers’ Alliance, said: ‘Hardworking taxpayers will be livid to learn that MPs and their mandarins have priority access to HMRC. ‘Many people waste hours and hours on hold trying to get answers from the taxman when they could be going about their day jobs. 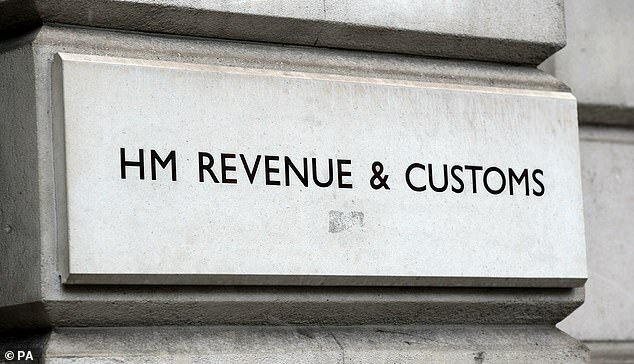 The Commons public accounts committee last year criticised HMRC after it emerged that those with more than £20million received their own ‘customer compliance manager’. HMRC said: ‘We ensure the security of all our customer’s information but a small number are at a heightened level of risk. ‘This includes customers whose personal safety could be compromised. We protect these records by restricting access to a small number of appropriately authorised staff. The Institute of Customer Service says £2.4billion of productive time each year is wasted by HMRC’s inefficient responses. Latest figures show that 14 per cent of callers to the tax helpline had to wait more than ten minutes to speak to anyone.